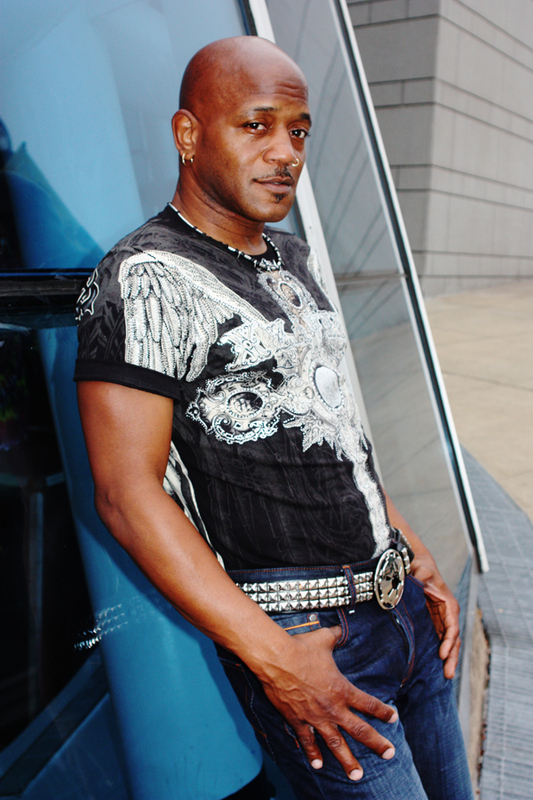 Joseph Wooten has been the keyboard player for The Steve Miller Band since 1993. We recently talked to Wooten about SMB, his solo projects, and, of course, NASCAR. So for those who don’t know who Joseph Wooten is, who are you and what do you do? Your last tour date for SMB in 2013 is expected to be in Las Vegas on December 28. How would you assess the touring schedule this year? “We had a great year. Early on in the year, we co-headlined with Carlos Santana in Australia and New Zealand, so that was exciting. What are some solo projects you plan to work on in the foreseeable future? With the NASCAR season being wrapped up almost a month ago, what were your thoughts on the season overall? “To be blunt, I don’t know a lot about NASCAR. I know my cousin Larry has become a part of NASCAR. For racecar drivers, I know that NASCAR is the NFL or NBA of race car drivers.